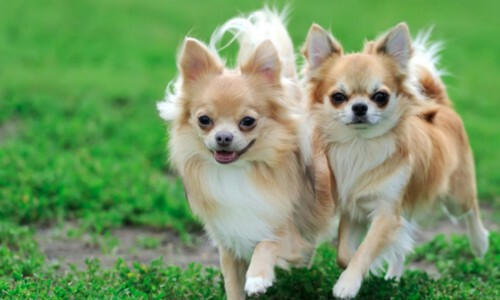 There are more than 200 recognised breeds of purebred dogs. Follow the links below to learn more about the great variety of purebred dogs recognised by the Australian National Kennel Council. When you buy a purebred puppy you will know what to expect in the adult dog. Knowing the characteristics and attributes of a purebred dog enables you to narrow down the choices to those which best fit into your lifestyle. Every purebred dog breed has a 'breed standard' by which they are bred and judged. Dog breeds are classified into groups for Conformation Shows. Find out more. Attend a dog show at Dogs West to see and meet a variety of purebred dog breeds.